Wood flour is a powder consisting of particles the size of hundred microns, and obtained by pulverizing sawdust. 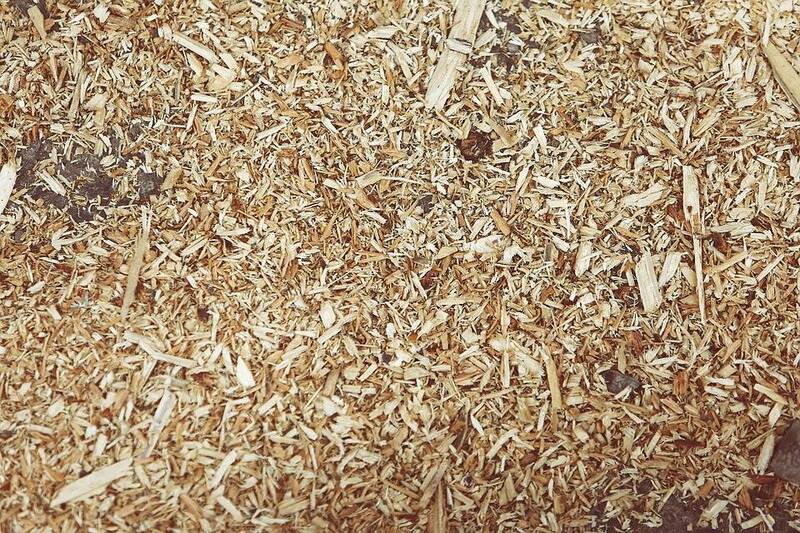 The area of application of wood flour is rather wide This material is used in the preparation of phenolic plastics, alkyd linoleum, filter elements and explosives. In smaller amounts wood flour is used in the manufacture of electrodes, adhesives, catalysts, and casting molds. Grinding raw material in order to adjust the size of its particles. Drying the raw product to provide better breaking. Today there is a lot of equipment available on the market that can solve the problem of grinding natural raw material. But the majority of the mills are morally and technically outdated. High power consumption makes the use of such equipment unprofitable at current energy prices. For a long time the leading role in grinding wood flour performed hammer mills. Devices of this type operate on the basis of impact. This principle is well suited for rough grinding of fragile materials of polycrystalline structure and not for fine-disperced powders made out of wood. Moreover, the increase in moisture on 13.8 - 20% in raw material reduces crushing productivity by nearly 30% increasing power consumption by as much. Repeated attempts to replace the hammer crushers with vibrating and jet mills did not bring tangible results. A promising direction in obtaining fine-dispersed fillers out of natural raw materials is - to use a vortex layer of ferromagnetic particles created by electromagnetic field. Vortex layer unit intensifies the process of regrinding wood flour, by intensive dispersion and mixing of the particles, treating them acousticly and electromagnetically with the high local pressure and electrolysis etc. The resulting product has the desired degree of dispersion, and can be used according to purpose. Vortex layer devices are reliable and can be easily installed in the premises without special foundations. When choosing a required arrangement (in sequence, parallel, etc. ), almost any production line for fine-dispersed wood flour could be achieved.